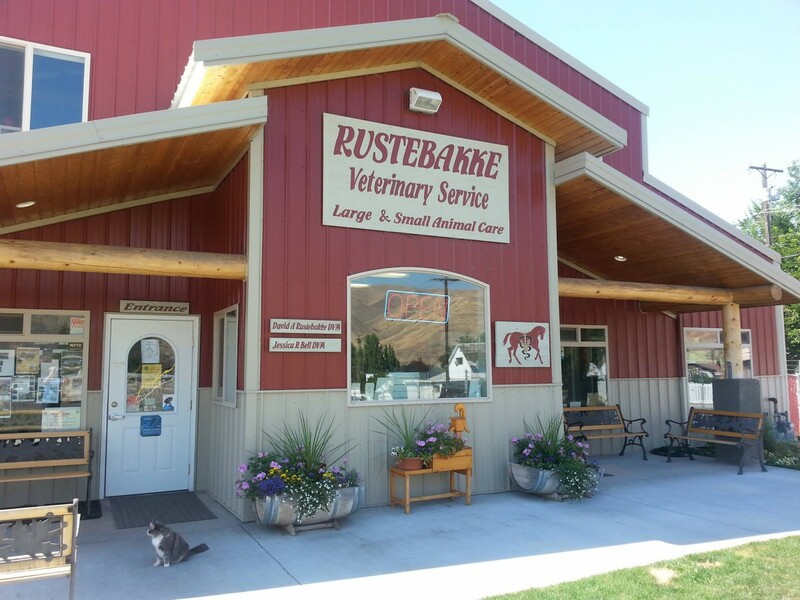 Our new clinic features a complete full service small animal facility with boarding in addition to an indoor equine medical facility including an equine surgery facility. We also have facilities to handle livestock, with a cattle squeeze chute and a working set of corrals capable of unloading trailers, pickups, trucks, and even semi trailers. We have digital radiology capability, digital ultrasound, and have just added therapeutic laser therapy for both small animal and equine patients.